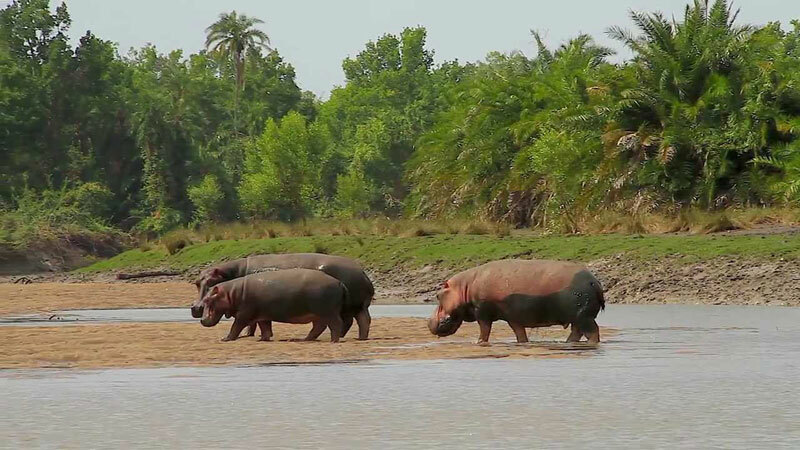 Saadani is Tanzania's newest National Park, finally gazetted at the end of the 1990's and as such is still very much a new frontier in the safari world. 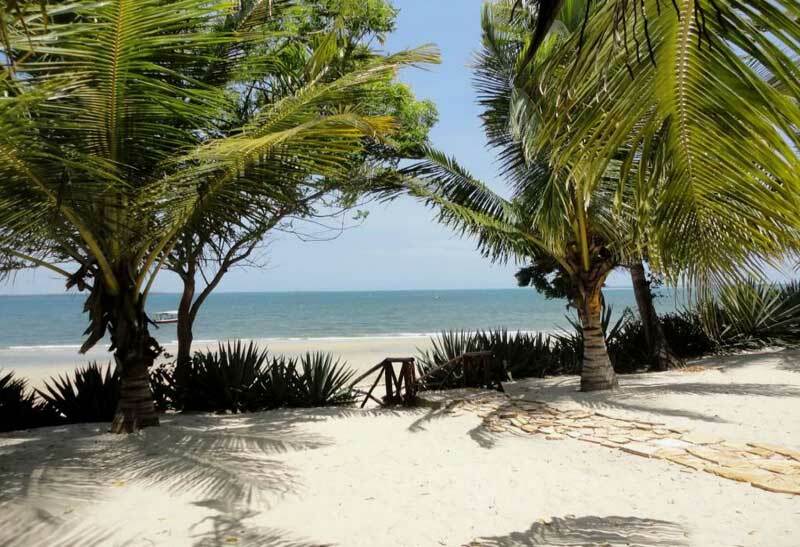 Located north of Bagamoyo on the Tanzanian coast, the much-touted "bush meets the beach" environment is of sufficient novelty as to be worth a visit should time allow. Granted, it is not a full version of either, and the promises of elephants frolicking on the beach are likely to remain denied to most visitors, but as a relaxing environment with the possibility of wildlife, it more than lives up to its promise. 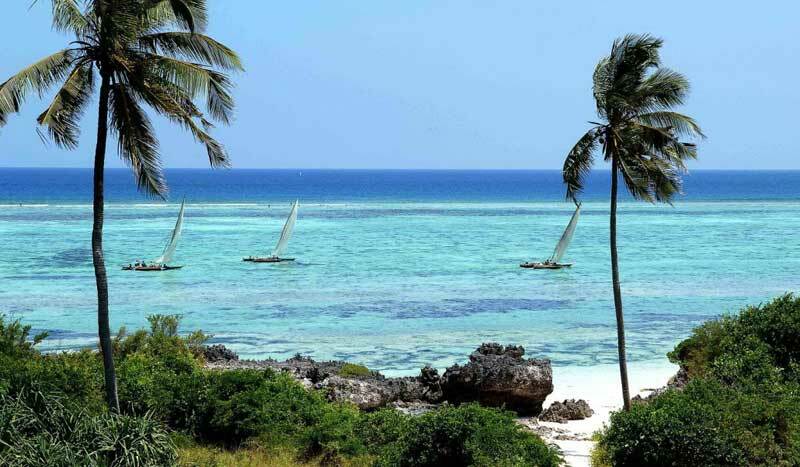 The Island of Kilwa Kisiwani and the nearby ruins of Songo Mnara are among the most important remnants of Swahili civilization on the East African coast. 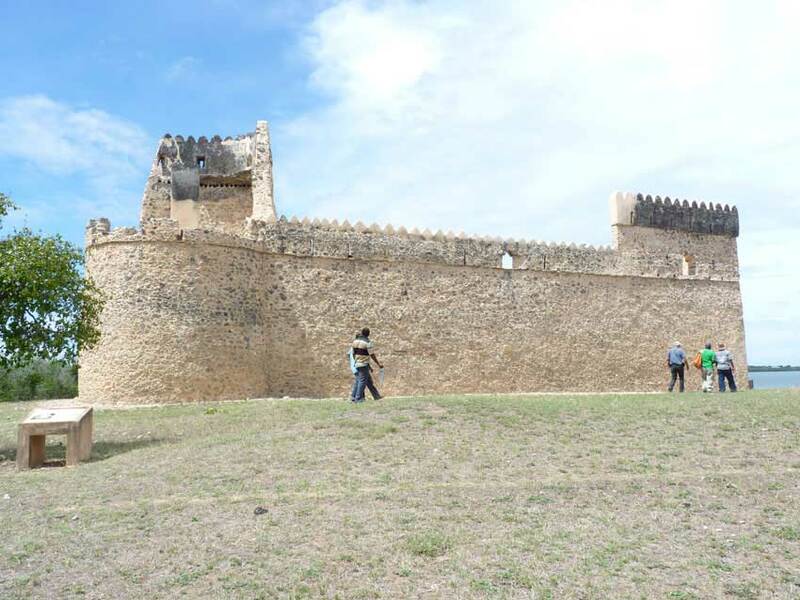 Its historic ruins at Kilwa Kiswani and Songo Mnara. These are by far the best preserved relics of the pre colonial era to be found in Tanzania. 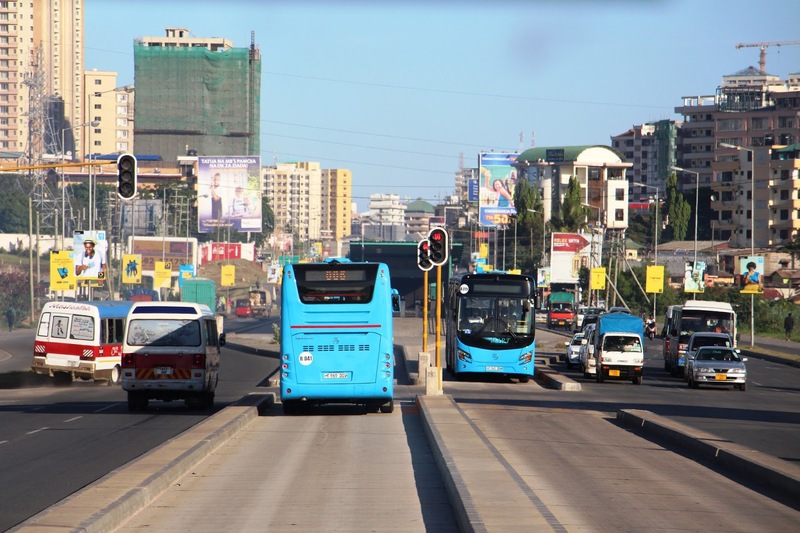 The bustling port of Tanga is Tanzania’s second port after the urban centre of Dar es Salaam. Old colonial architecture and a few Arab, the fish market and beaches. Other attractions are Amboni cave, the most extensive limestone caves in East Africa. The caves were formed about 150 million years ago during Jurassic age under water. 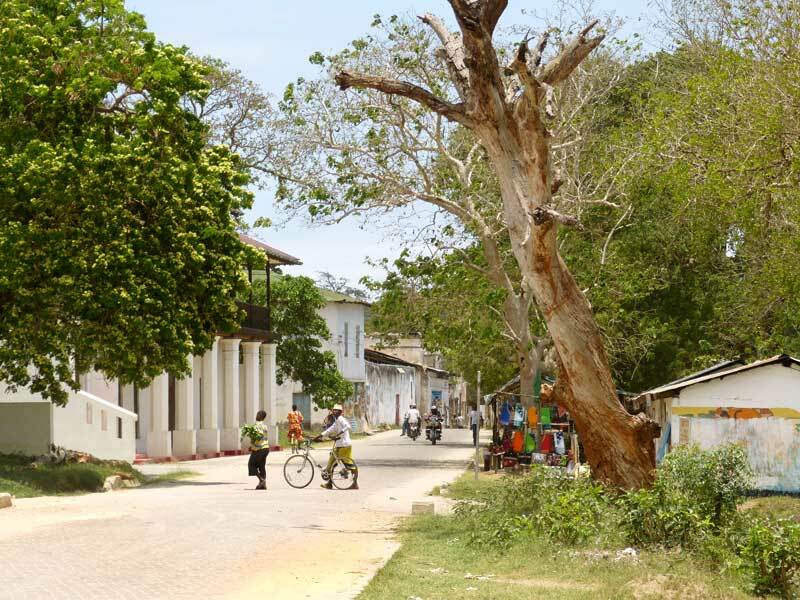 Bagamoyo is the place where slave caravans used to end before shipping and the name means 'lay down your heart' in Kiswahili. 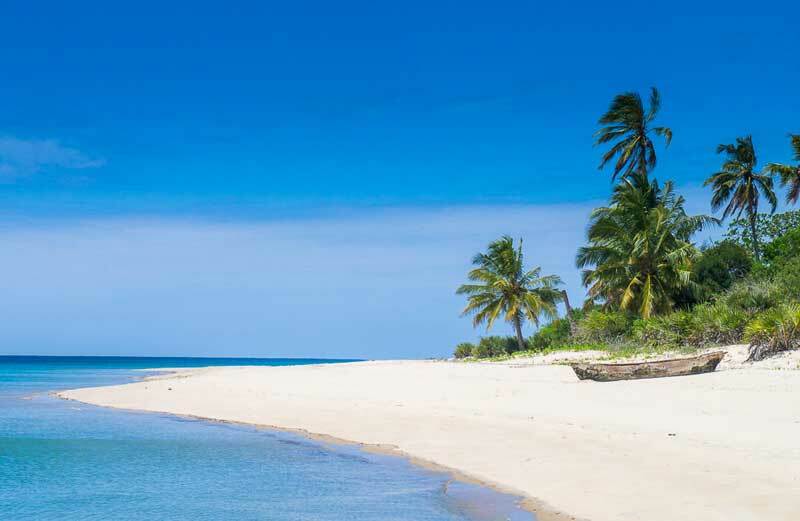 Ruvu River Delta, Kaole Ruins, palm fringed sand beach with international hotel resorts. 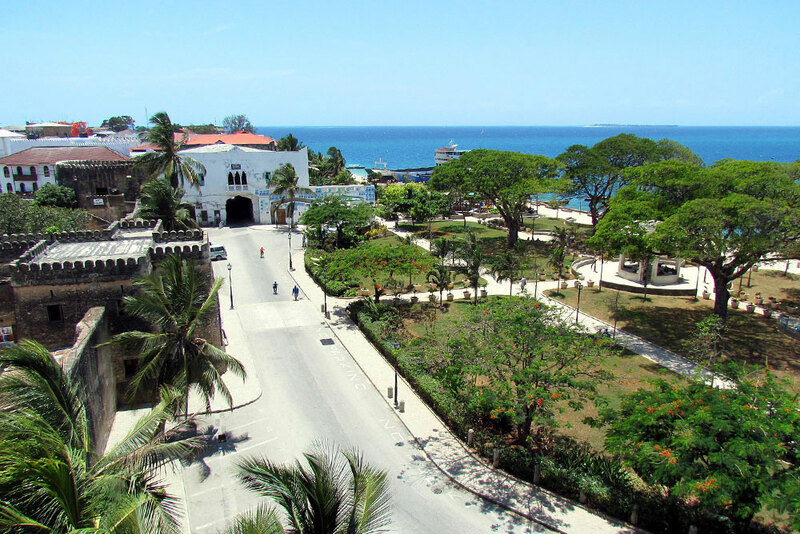 Bagamoyo Museum, The church,German Grave Yard, College of Arts, The first stone building /Old Fort , German hanging place, The german cemetery, Mwanamakuka cemetery, The LlKU House, Plaque, The Wissmann Monument, The Arab Coffee House. Mafia is salvaged by misunderstanding. 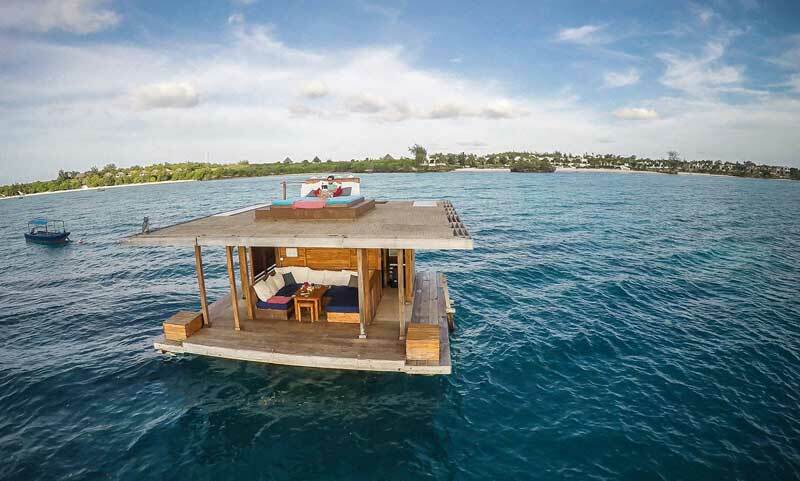 Once the droll references to Sicily are finished and the misguided references to Hemingway are corrected, Mafia Island is then dismissed as the Zanzibar for those trying to be different. 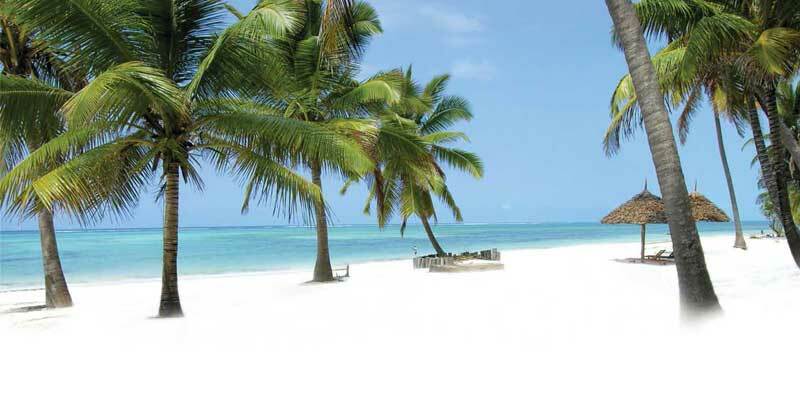 Sun-bleached sands, jade waters and palm trees burnished gold by the tropical palettes of eternal sunshine make the Zanzibari coastline a Paradise regained. 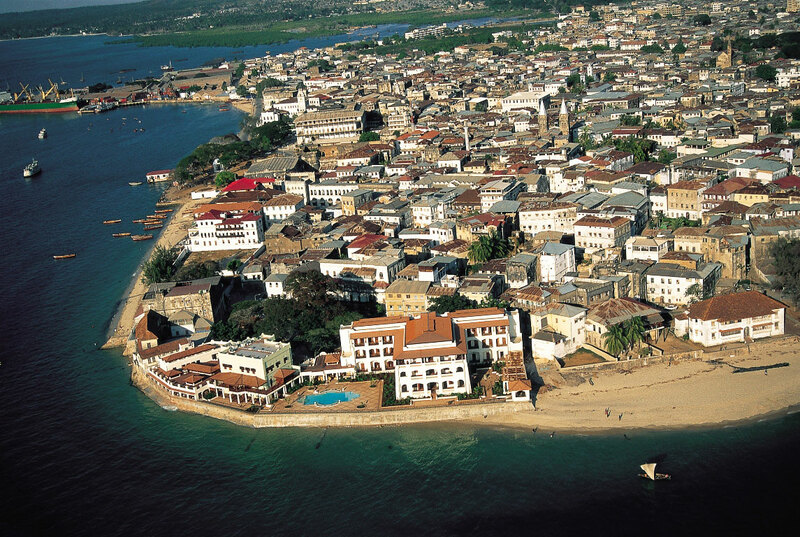 Stone Town, a UNESCO World Heritage Site, grew out of Zanzibar's historical trades, a metropolis built to harbour secrets in its labyrinthine alleyways. Emblems of a rich and tumultuous history survive today, depicted through Arabian Nights palaces, mournful Slave Markets, aromatic spice bazaars, ornate cathedrals and an historic fort that was the scene of the worlds' shortest war survive today.